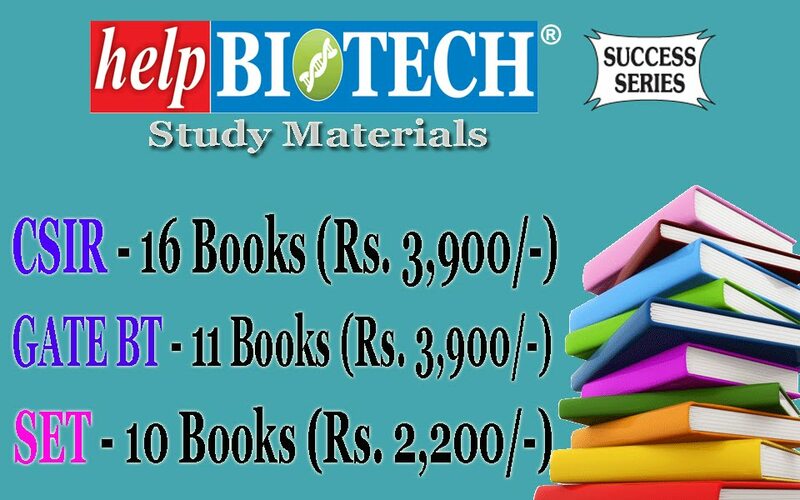 We are a Bio-technology based start-up company primarily focussed on the emerging trends in biological research. Our vision is to provide high-quality solutions to the problems that arise in the realms of Drug Design and Development, Omics Data Analysis, Bio-Nanotechnology, Biomolecular Simulations, Protein and Genetic Engineering. We strive to establish as the leading bio-solutions company by investing more into the betterment of our services/products. We are sincerely committed to satisfying the needs of our clients and building long-term relationships with them. 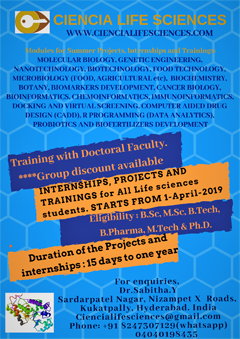 One of our crucial motives is to cater to the awareness about the latest advancements in Life Sciences research and technology by organizing regular workshops and popular talks. Moreover, we encourage academic enthusiasts by providing Training/Research Projects (Internships) to UG (MBBS., B.Pharm., B.Tech.) 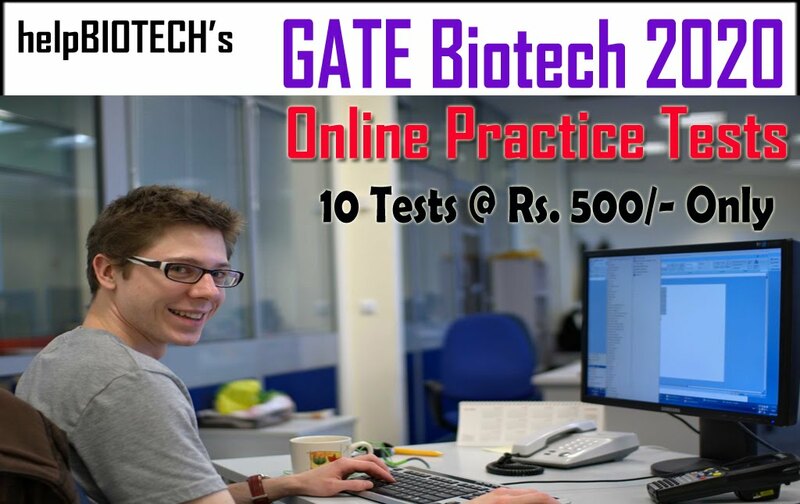 and PG (MD., M.Sc., M.Pharm., M.Tech) as well as conducting coaching classes for students aspiring to appear in various entrance exams like NEET(Medical), GATE (Biotechnology / Life Sciences), CSIR/ICMR-JRF and GPAT. Targeted Genome Engineering has been described as a “Game Changing Technology”. The powerful gene editing technology known as CRISPR CAS9 has the potential to transform biological science at an astonishingly rapid rate. The technology is a targeted tool used to edit genomes with unparalleled precision, efficiency, and flexibility. 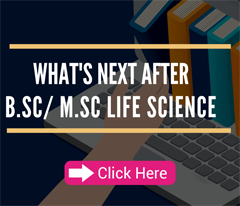 We at WiseCorner Laboratories are committed to helping you stay ahead and advance your science through education. This workshop will offer an hour of guest lecture and 6 hours of hands-on training (Experimental) to all the participants. 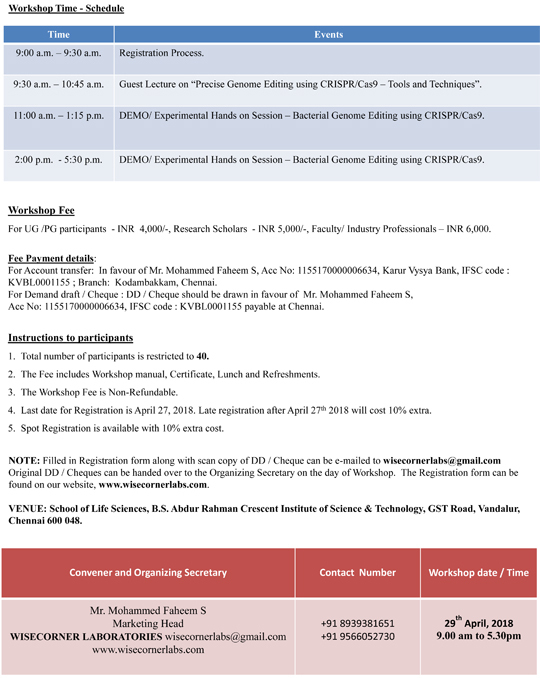 ➢ Guest Lectures will brief you "Precision Genome Editing by CRISPR/CAS9 - Tools and Techniques". 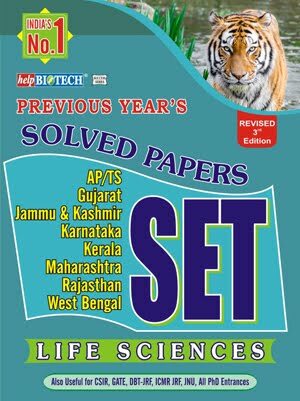 Dr. Shahul Hameed, Assistant Professor, School of Life Sciences, B. S. Abdur Rahman Crescent Institute of Science and Technology, Chennai. About the Guest Speaker - Prof.Shahul Hameed holds a PhD from Indian Institute of Science, Bangalore and has received Post Doctoral Training from Tata Institute of Fundamental Research, Mumbai. His research interests include Computational Biology, Genomics / Proteomics Data Analysis, Protein Engineering and Structural Biology. He has been a resource person in several workshops including International ones. He has a keen interest in novel Gene Editing Tools and their development.